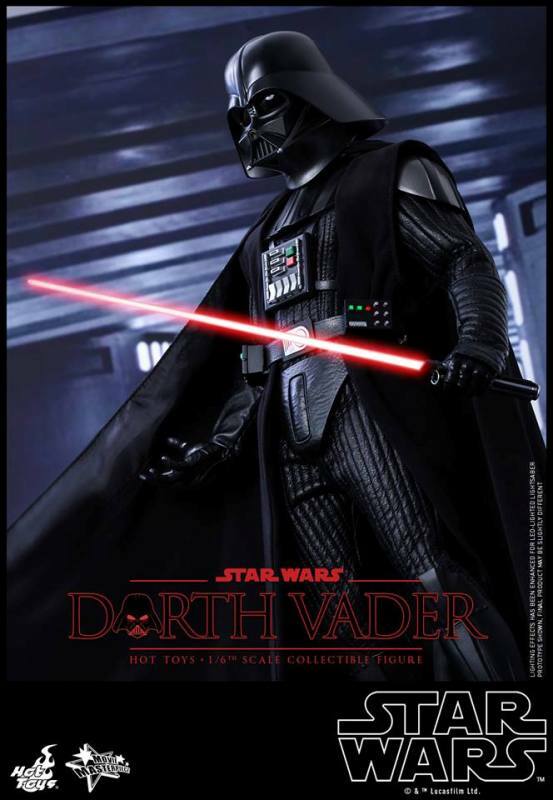 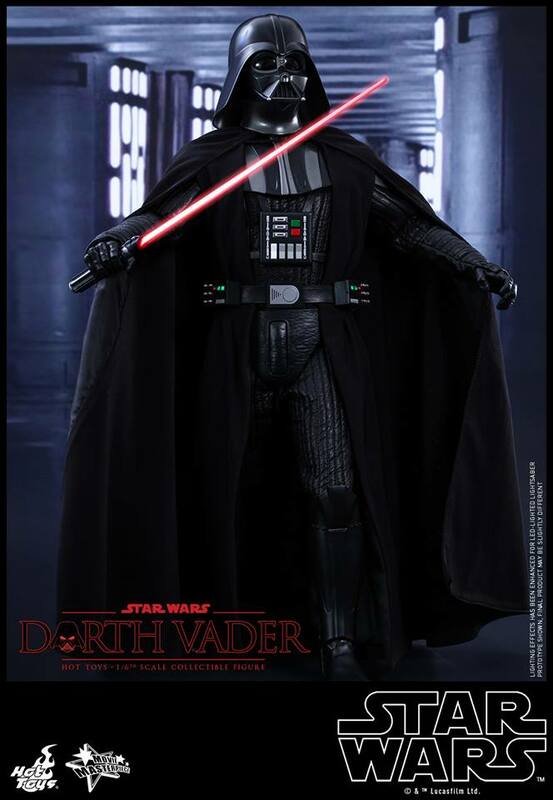 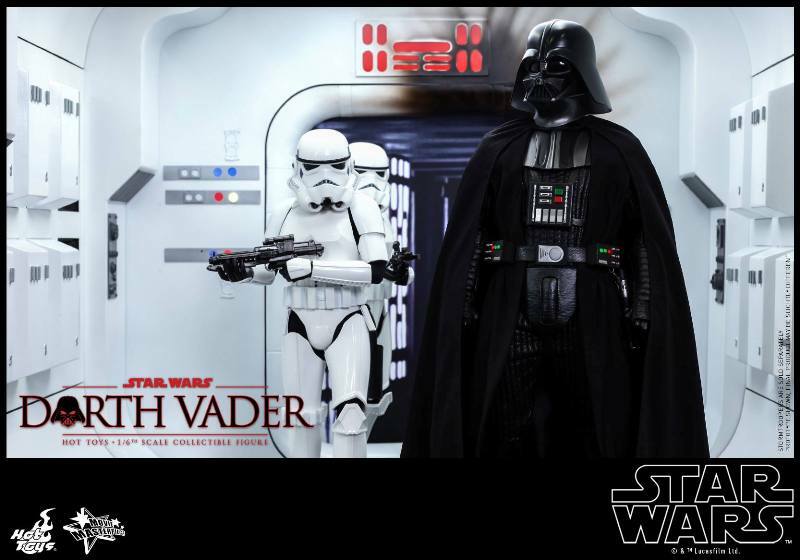 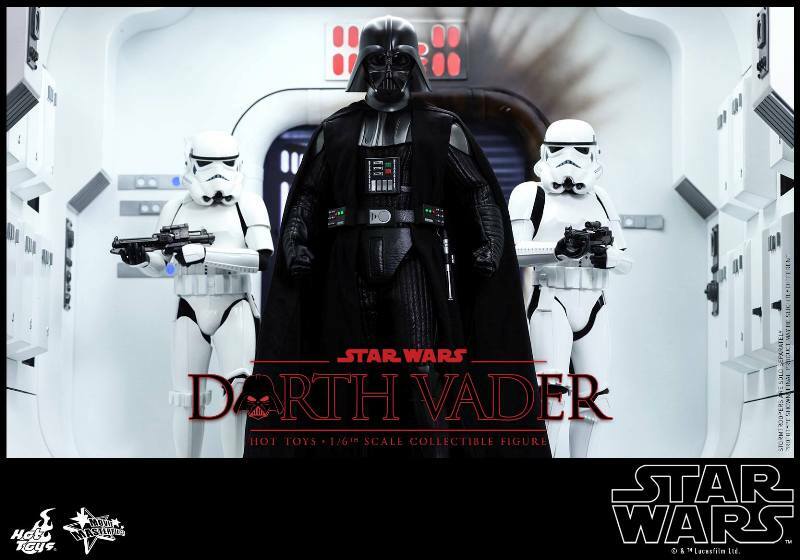 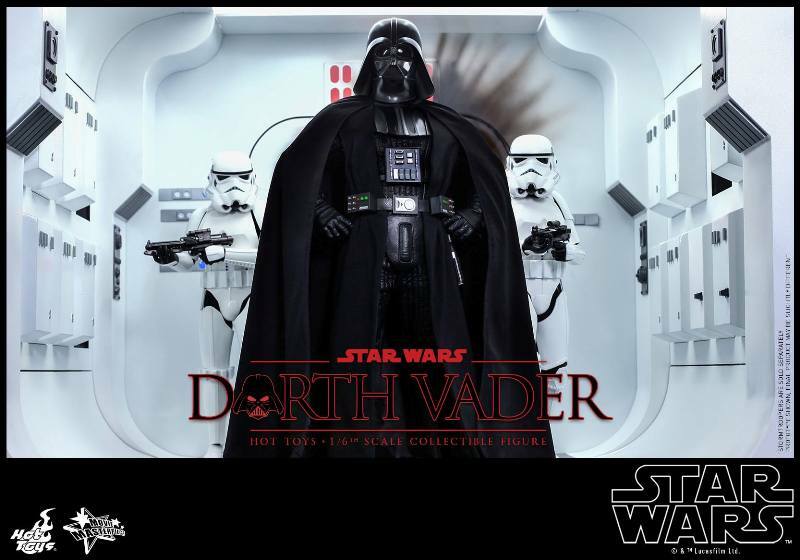 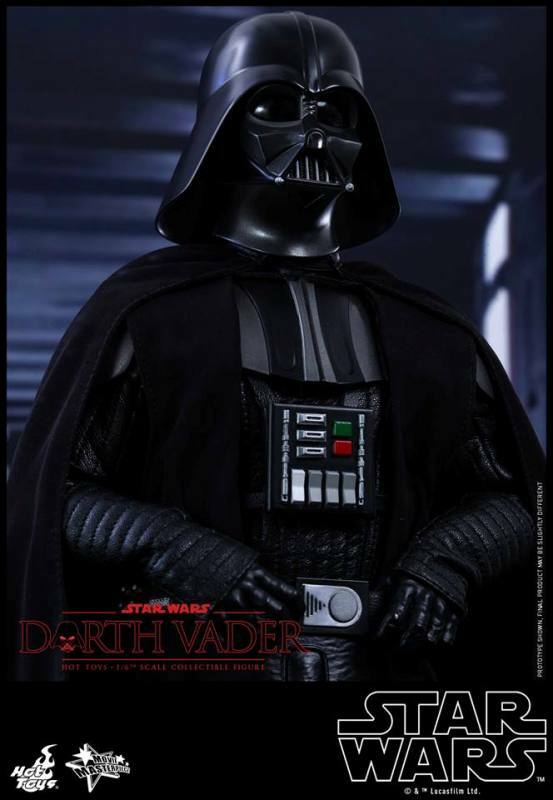 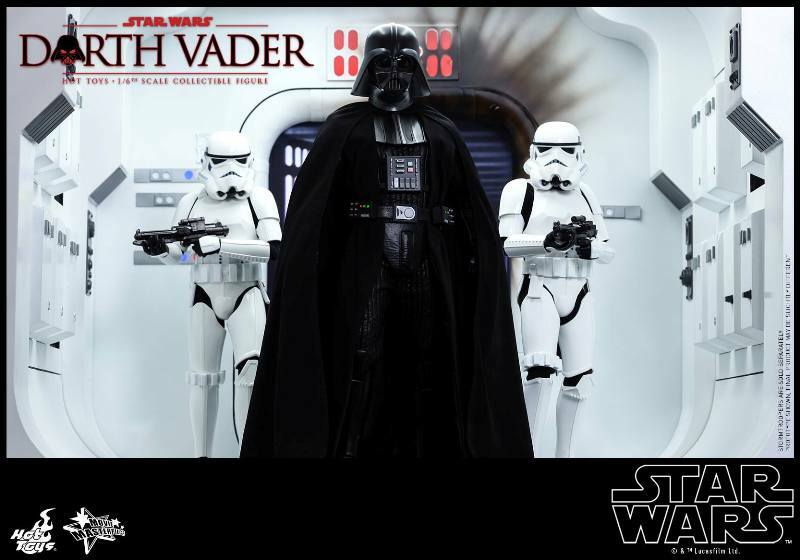 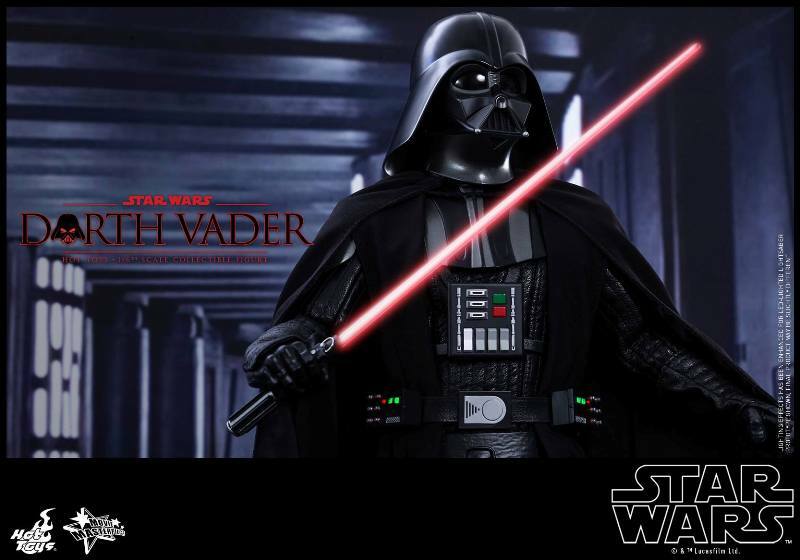 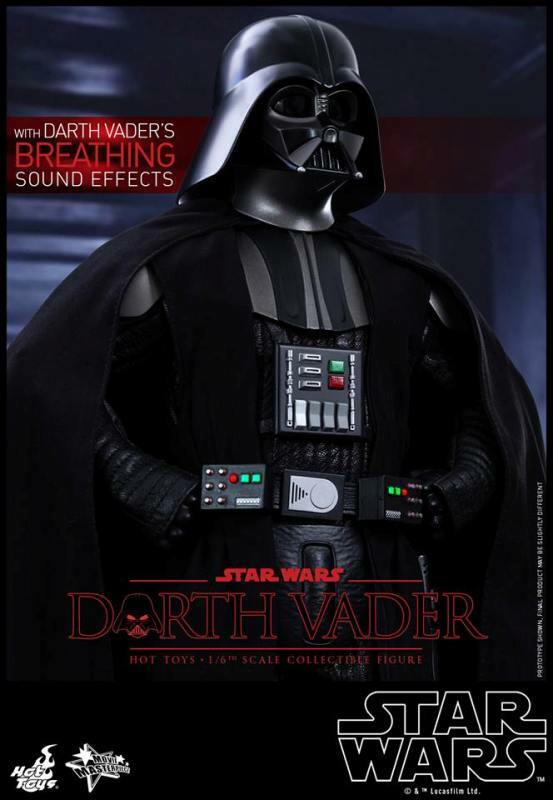 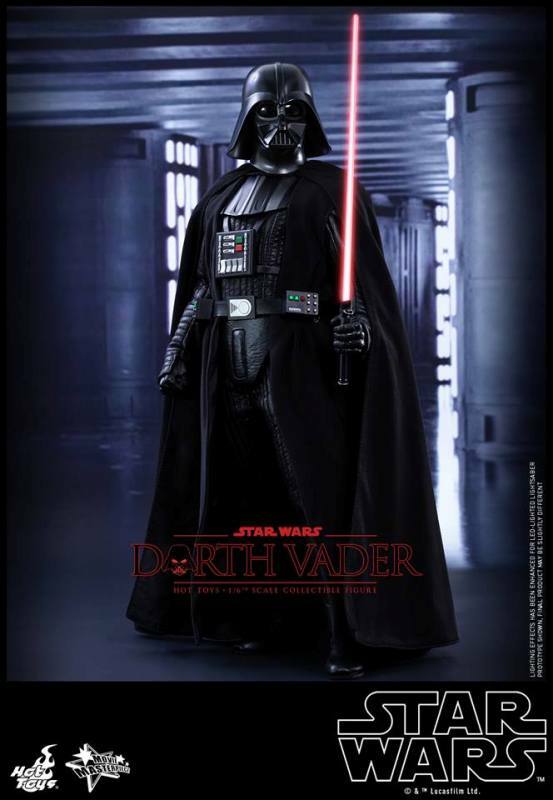 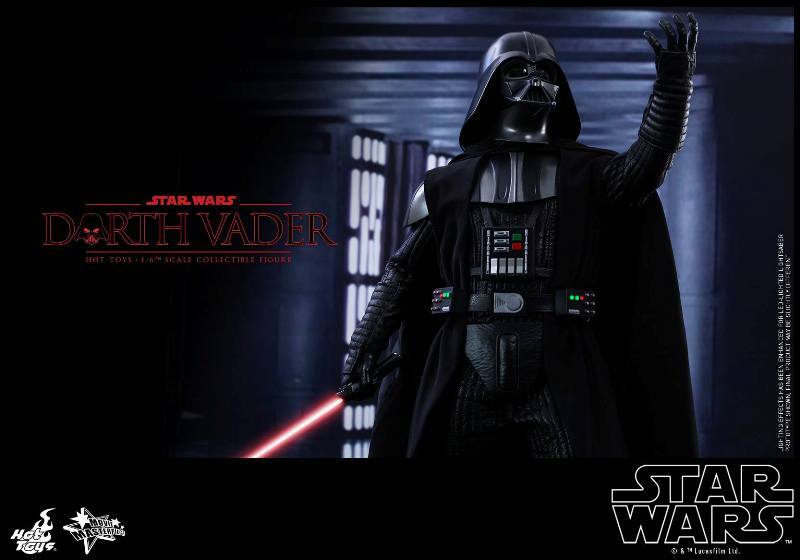 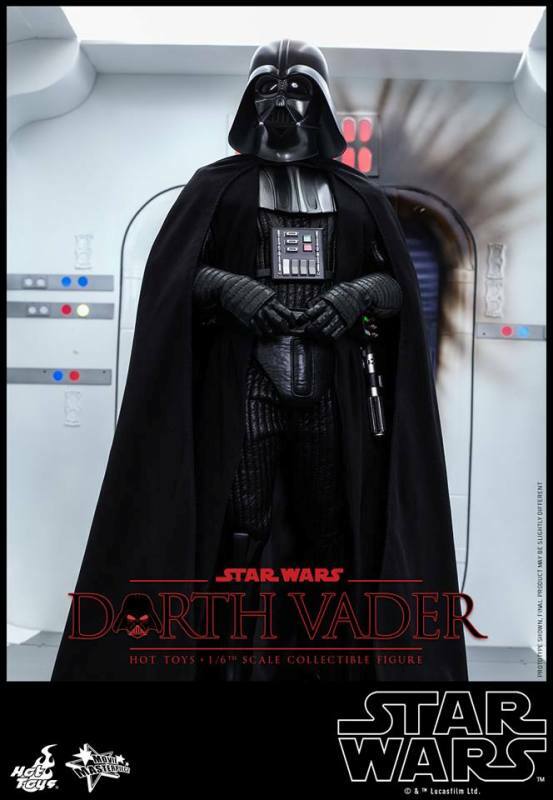 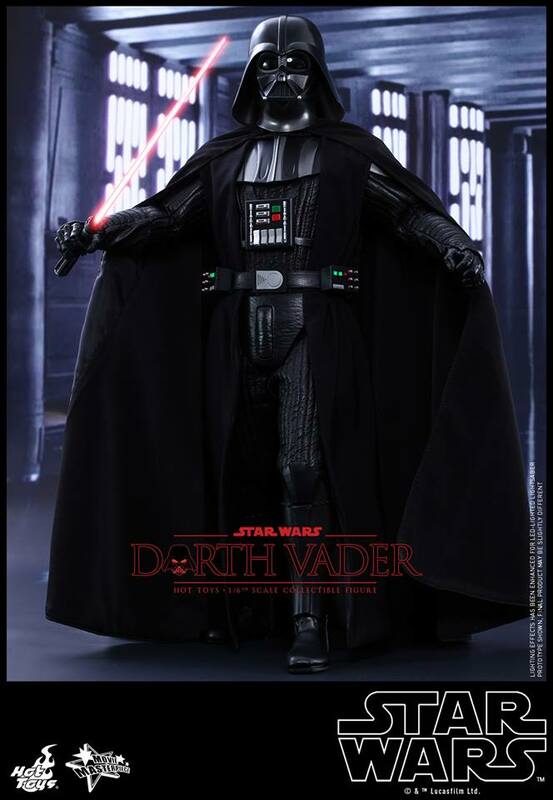 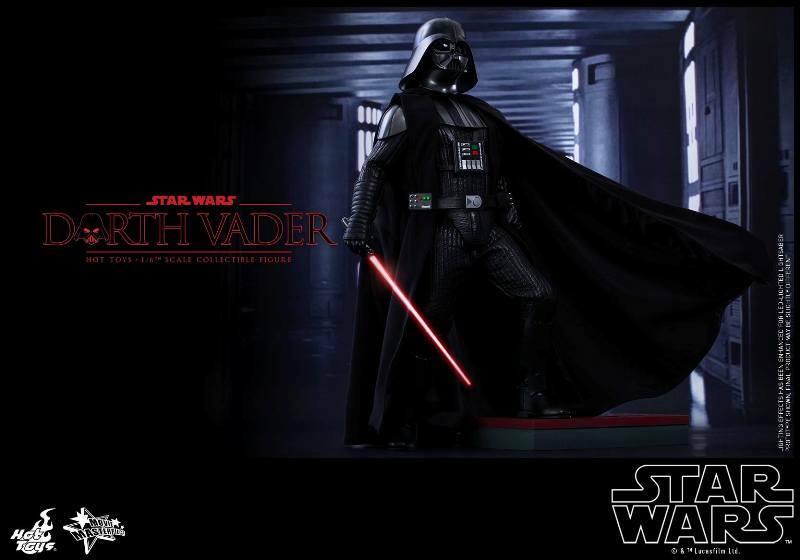 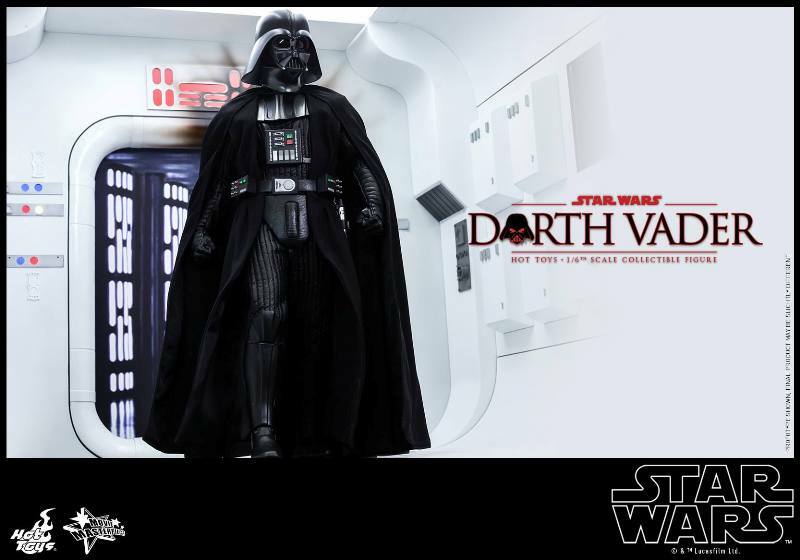 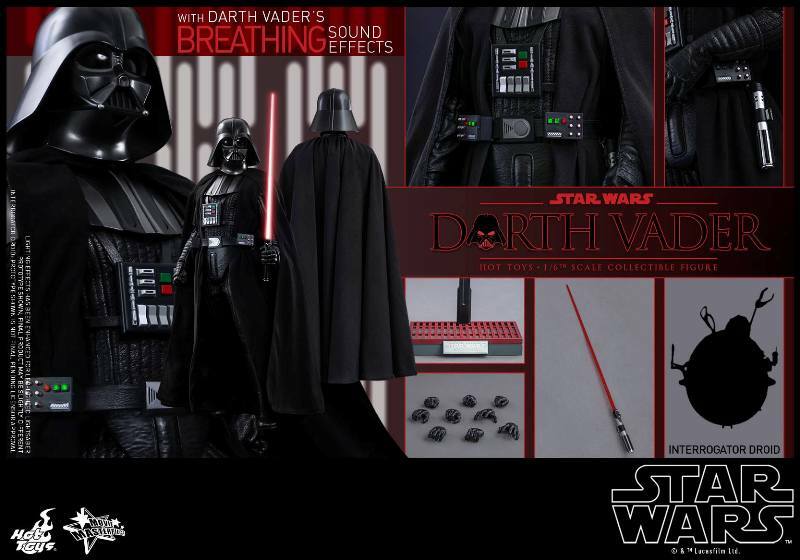 Here’s a quick look at the Hot Toys one-sixth scale figure of Darth Vader from Star Wars coming out between Q2 and Q3 of 2015. 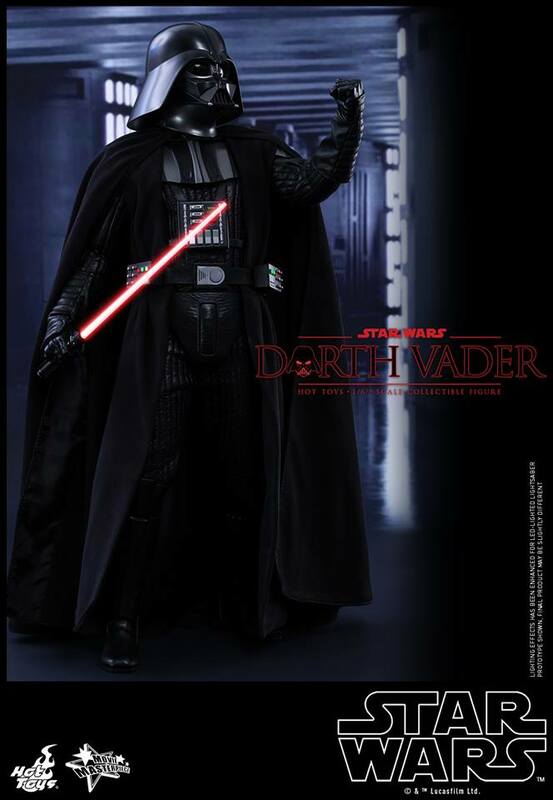 Mind you this is going to be based on the Star Wars Episode IV: A New Hope and not from the more current Star Wars Episode III: Revenge of the Sith. 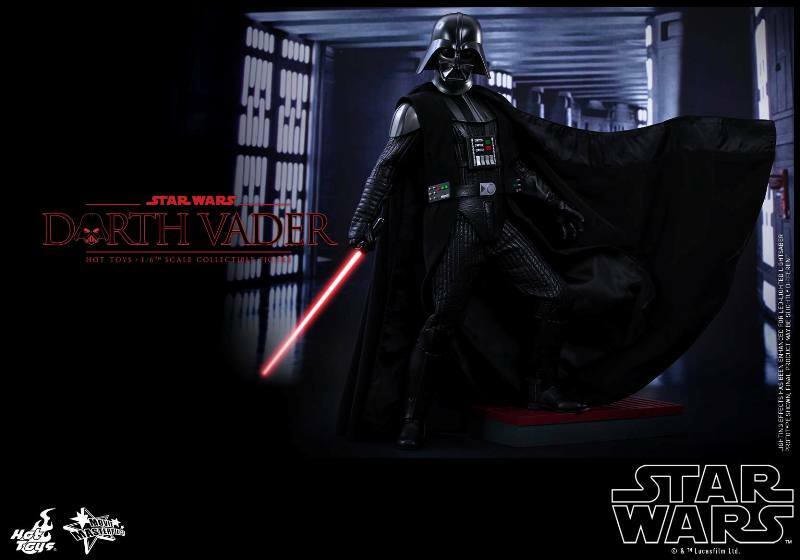 Hopefully this’d be priced around the 8k to 10k mark for retail.